Basic trust in parents is essential for healthy child development. Basic trust that develops through interaction between parents and children is the foundation of a purposeful and content life. Without trust life is not worth living. When children are in a trusting environment they learn to relax, count on the people around them, trust in themselves and trust in their ability to overcome obstacles. For that reason it is important for kids to learn to trust in the people around them. This is also the reason betrayal of basic trust, or interruption due to abandonment during early childhood while the essential first trust is build, is so very damaging to the psyche. The only way a parent can help a child find that basic positive outlook on life it to respond to their children in realtime. Technology can have a positive or negative effect on our lives. We can become distracted or we can use the technology the be there for our kids. The choice is ours. Smartwatches are a solution that will allow us to stay in touch with those who are most important to us. We can created phone trees of trusted adults and create a digital circle of love with Family Assistant Apps and Vigilints Kids Smartwatches are a potential for parents to stay connected, regardless of how busy life gets. Republican Patriots: Where are you??? Former CIA Director John Brennan’s tweet after watching Trump’s Helsinki news conference where Trump chose not to condemn Russia for it’s cyber operation to meddle in our elections, and chose instead to condemn the FBI for investigating it. Well, America voted for a man who would shake things up. Mission accomplished! Now seasoned veterans on both sides of the aisle seem equally enraged by his actions and words. We’ve known for some time now that the democrats have been short of spine, voice and message. Concurrently, the republicans have been scrambling to “explain” his words and actions and remained in lock step support with his actions and increasingly questionable policies. Party first, country second. Where are the real patriots? Isn’t it time we all say enough is enough? Isn’t it time we all acknowledge he doesn’t really care about putting America first? He really only values himself. 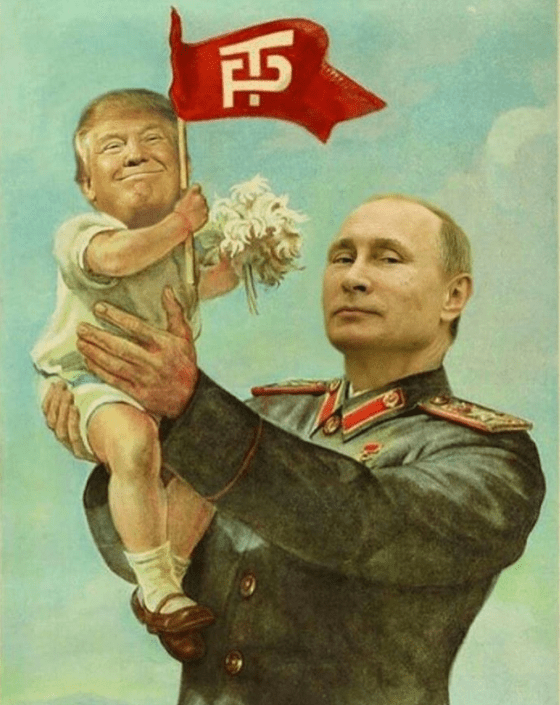 Even when confronted with undeniable evidence of Russian interference, he perceives only that it threatens the legitimacy of his own election win, despite the report saying there was insufficient evidence that the meddling affected the election outcome. There’s a big, black hole in him that he just can’t fill. The world was replete with memes and cartoons that touched on the events of the last couple days. Pretty good ones, too! The one I posted here is comparatively tame and artful against so many of the angrier, bawdier ones that are so prevalent. Through it all, I’ll keep pushing forward with my music, bringing what I hope is an uplifting, personal experience we can share together. I won’t be doing as many public shows the rest of this month, but I do have a great one happening this Saturday July 21st from 8-11pm at The Vine in Danville, when I’ll be playing with the great violinist Carlos Reyes. We don’t do this often at this venue, so don’t miss it! Details below. There are a few more things happening, including my rare duet with Latin rock guitarist from Carlos Santana, Carlos Hernandez, making his debut at Havana in Walnut Creek on Friday July 27. Details below. 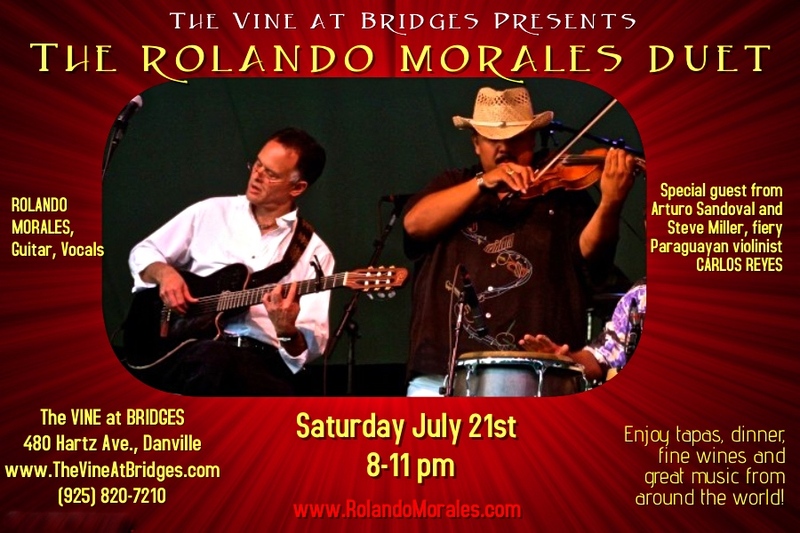 Saturday July 21, Vine at Bridges, 480 Hartz Avenue, Danville, 8-11pm. The Rolando Morales Duet returns to this cool winery and nightspot. Enjoy a wonderful selection of wines, superb dinners and tapas while grooving to this powerful duet. This time Rolando welcomes the astounding Paraguayan violinist who plays with Arturo Sandoval and Steve Miller, Carlos Reyes; and on guitar, voice and his pedal board of magic, the passionate Rolando Morales. Together they’ll create an exciting and unique musical alchemy. Don’t miss it! www.thevineatbridges.com, (925) 820-7210. Tuesday July 24, Maria, Maria Cantina, 1470 North Broadway, Walnut Creek, approx 6-9pm. Rolando returns to Carlos Santana’s Walnut Creek restaurant for Taco Tuesday. $1 tacos, baby! 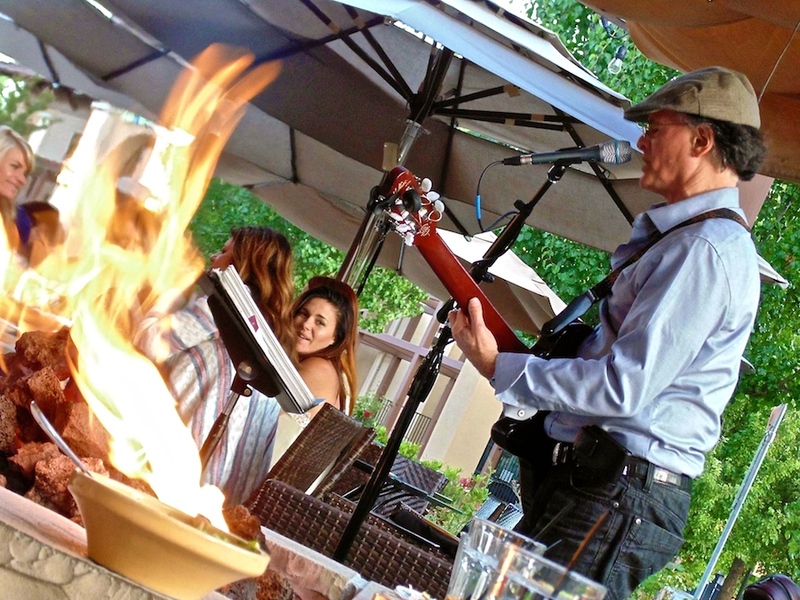 Enjoy Rolando on solo guitar and voice with his huge repertoire and big sound out on the front patio. He may be joined by a special musical guest. www.mariamariarestaurants.com, (925) 946-1010. Friday July 27, Havana Cuban Cuisine, 1516 Bonanza St., Walnut Creek, approx 8:30-11pm. 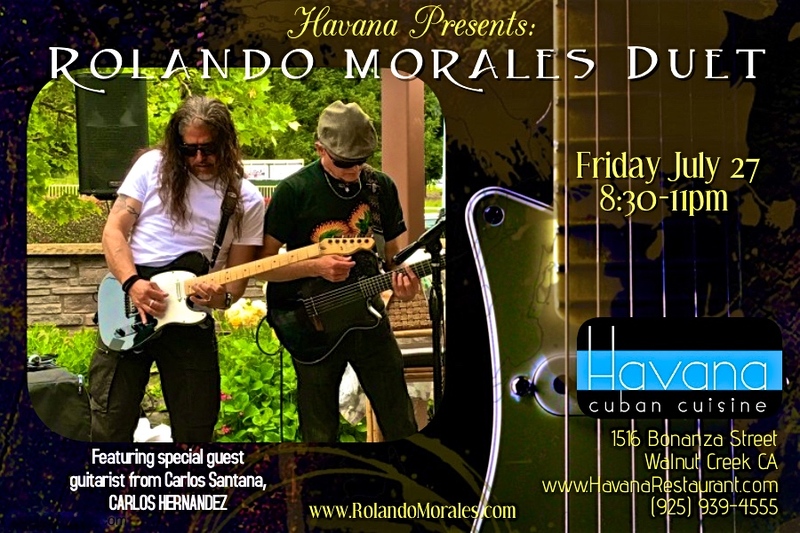 Rolando returns to this fine Cuban restaurant and live music venue. Tonight will feature the electric rock guitarist from Carlos Santana, the exciting Carlos Hernandez; and on guitar, vocals and his pedal board of magic, Rolando Morales. Together they’ll rock Havana through the night. www.havanarestaurant.net, (925) 939-4555. What a whirlwind of a week! After doing my last gigs of June, I flew down to So Cal for a few days to see my mom and visiting brother and family from Michigan. There I closed some last-minute gig offers. Last Thursday I flew back in time for The Vine. The following morning I said goodbye to my friend at her funeral who I wrote you about last week. It was a beautiful, heart-felt service. From there, I went to the Mission in San Francisco to play with old and new friends at Cafe La Taza. It was a wild scene and our quartet blew the walls out of the packed house. They were watching from the sidewalk through the windows because they couldn’t get in. Then on Saturday I learned of more life-threatening issues impacting more close family in Southern Cal. Then that night I kicked it strong with saxophonist Sonya Jason at Havana. By the end of that day, I was emotionally drained. Sunday I slept. 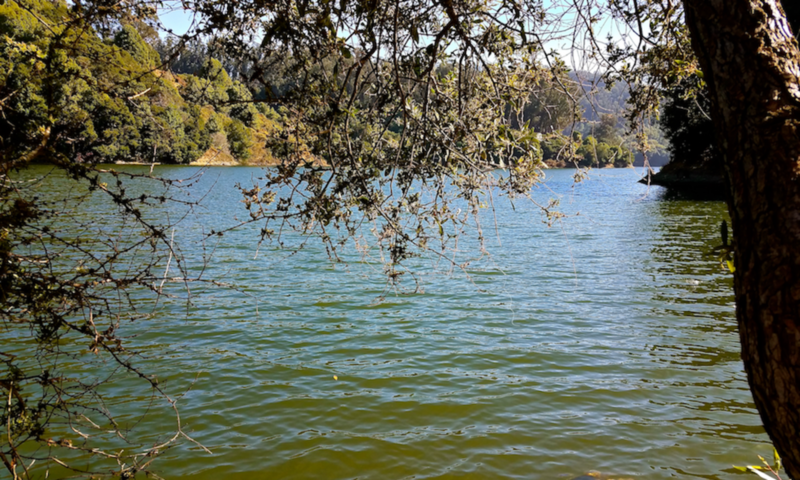 I could finally go to the store and then did a challenging, healing hike at Lake Chabot, where I confirmed yet another last-minute gig. And that one is today, Monday. I’m off to play with Carlos Reyes and the band for a great private concert in Moraga. And two more last-minute shows happen on Tuesday July 10 at Maria, Maria in Walnut Creek, and then my surprise return to Piacere in San Carlos on Thursday July 12. All the details are below in the Calendar. And remember I’m finally reuniting with the amazing keyboardist-vocalist Janice Maxie-Reid who makes her debut on Saturday July 13 at Havana in Walnut Creek as I continue my new duet series at that venue. All details below. Plenty more coming up in the month including a duet appearance featuring the great violinist Carlos Reyes at The Vine at Bridges on Saturday July 21 from 8-11pm in Danville. Details below. Please join me as we continue to celebrate our journey together. Tuesday July 10, Maria, Maria Cantina, 1470 North Broadway, Walnut Creek, approx 6-9pm. After over a year, Rolando finally returns to Carlos Santana’s Walnut Creek restaurant for Taco Tuesday. $1 tacos, baby! Enjoy Rolando on solo guitar and voice with his huge repertoire and big sound out on the front patio. He may be joined by a special musical guest. www.mariamariarestaurants.com, (925) 946-1010. Thursday July 12, Piacere, 727 Laurel Street, San Carlos, CA 94070, 8-11 pm. After more than 1½ years away, Rolando finally returns to this fine Peninsula restaurant that takes you on a culinary tour of Italy. Rolando will take you on a sensory tour of the Americas and beyond on solo guitar and voice in the fun, lively bar area. www.piacererestaurant.com, (650) 592-2040. Friday July 13, Havana Cuban Cuisine, 1516 Bonanza St., Walnut Creek, approx 8:30-11pm. 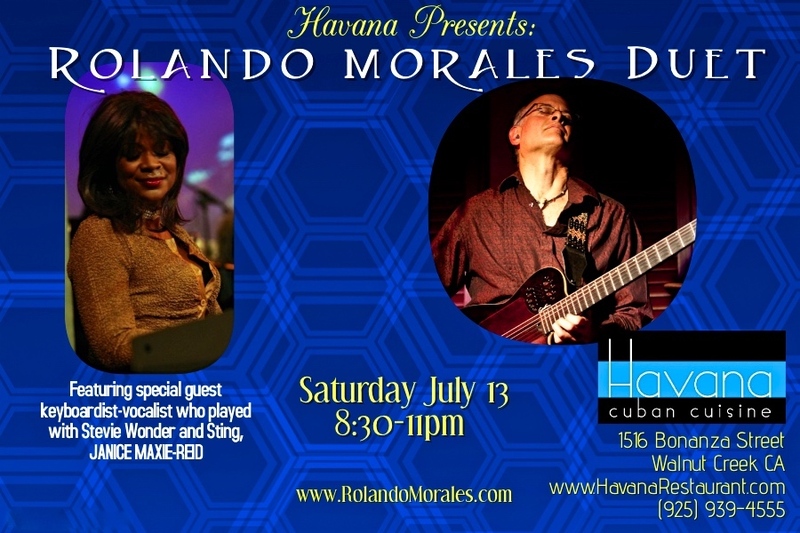 Rolando returns to this fine Cuban restaurant and live music venue. Tonight will feature the delightful keyboardist and chanteuse Janice Maxie-Reid, who has shared the stage with Sting and Stevie Wonder; and on guitar, voice and his pedal board of magic, Rolando Morales. Together they create irresistible blends of Latin, classic R&B and soulful jazz for the first time at this venue. Don’t miss it! www.havanarestaurant.net, (925) 939-4555.